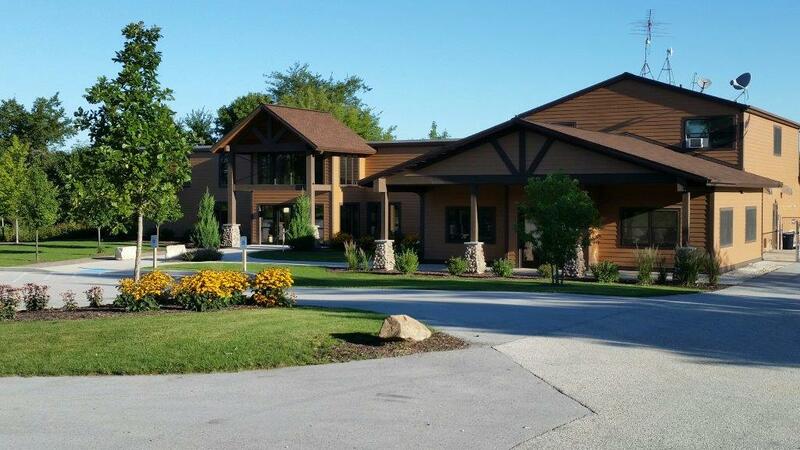 Camp Y-Koda is an 80 acre camp located just west of Sheboygan Falls bordered by the Sheboygan River to the north and east. The camp was founded in 1969 by the Sheboygan County YMCA and has been offering summer camp experiences ever since. Camp Y-Koda features a beautiful stretch of the Sheboygan River for canoeing, kayaking, tubing and nature studies. The property has a low and high ropes course complete with a zip line and forty foot climbing wall. Camp Y-Koda is a State of Wisconsin Licensed Day Care and Day Camp. Our staff, hiring procedures, and safety policies meet standards set by the state of Wisconsin for Day Camp Licensing. These standards ensure the highest quality program and experience for our campers. Our programs are designed to engage your whole being. Search for open classes or programs and sign up online. ©2019 Sheboygan County YMCA. YMCA Website Design by BrownBoots Interactive, Inc.